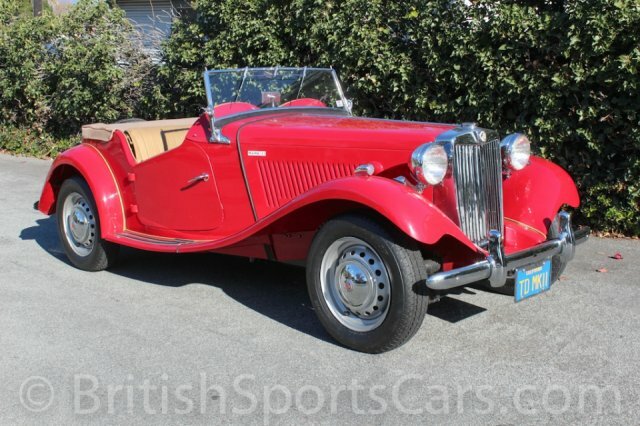 You are looking at a very rare 1952 MG TD MKII, of which only 1,710 were produced. 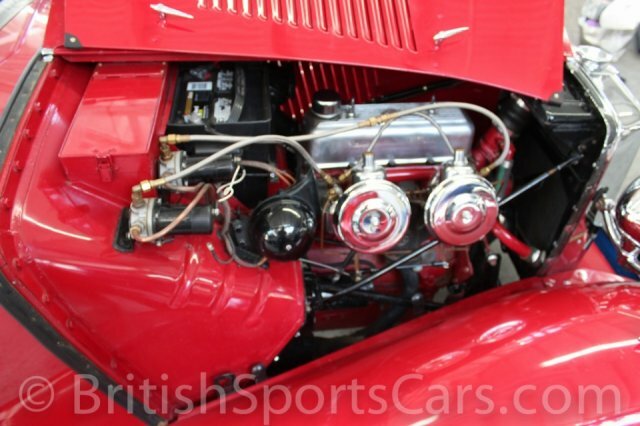 These MKII cars are known as the competition version of the standard TD, and feature twin full pumps, larger carburetors, larger valves, and an extra set of front and rear friction shock absorbers. 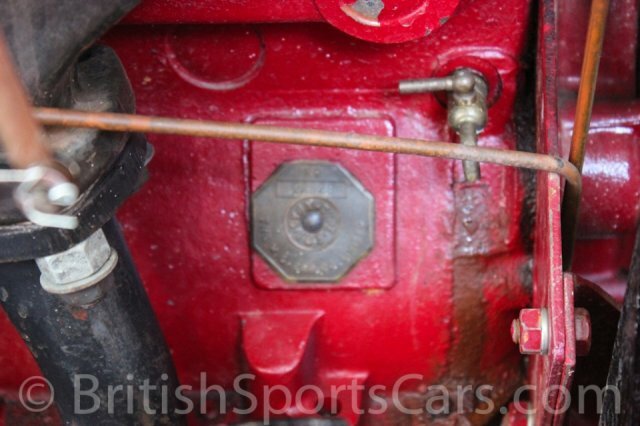 Although none of these are major changes, these cars have noticeably more power, and drive much nicer and handle better with the additional shocks. 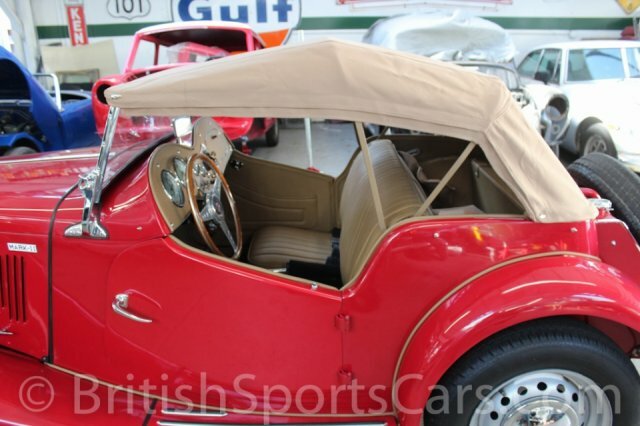 This particular car is an older ground-up restoration that's in great show condition. 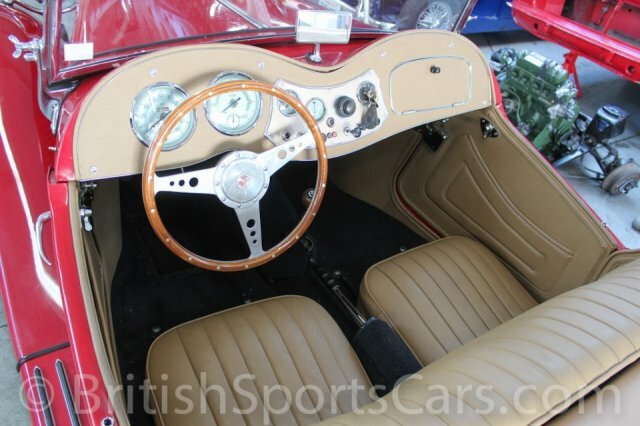 It has not been driven many miles since the restoration was completed, and still drives excellent. 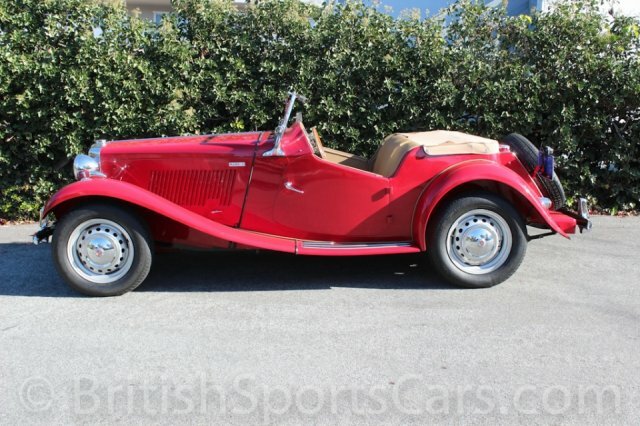 The paint and body are very nice, and this car shows no signs of any accident damage or rust. The paint does have a few scratches and chips from storage, but nothing major. 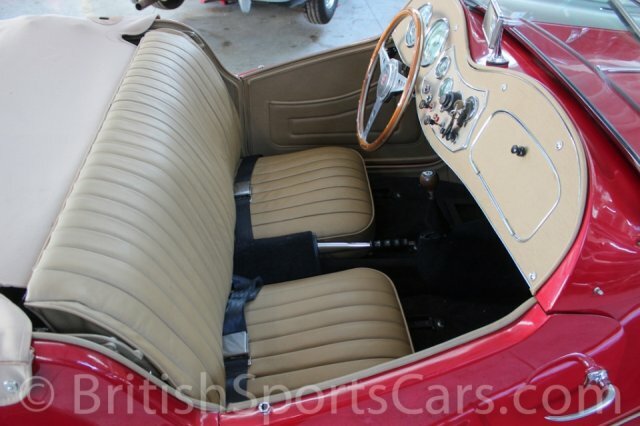 The leather upholstery is all in like-new condition and shows very little wear, if any. 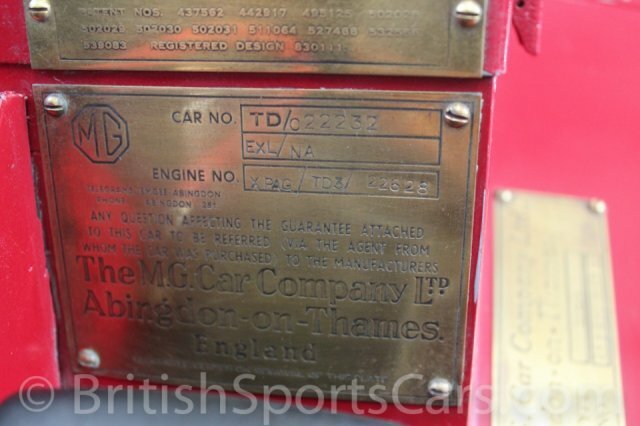 This is a matching-numbers car with an engine number of XPAGTD322628. Please feel free to contact us with any question you have.